Organiser of Ed Sheeran’s concert in Malaysia, PR Worldwide has announced that tickets which have been put on resale will have their barcodes disabled. PR Worldwide director Anita Baskaran told The Star that they have been keeping track on every transaction made, and have found some suspicious ones. “We have investigated every transaction and found some suspicious ones. These suspicious transactions will go into a blacklist. If we find that those tickets have been put up for resale, then the barcode will be disabled,” she said as quoted. “However, we will investigate thoroughly before we make a decision to disable or enable a barcode,” she added. According to the director, a few confirmed resellers have been identified and action will soon be taken against them. A notice has been posted on the MyTicket.Asia website, the concert's sole authorised ticketing agent, to warn fans and scalpers regarding the tickets. The statement also noted that the organisers will do their best to assure fair opportunities for all ticket buyers. 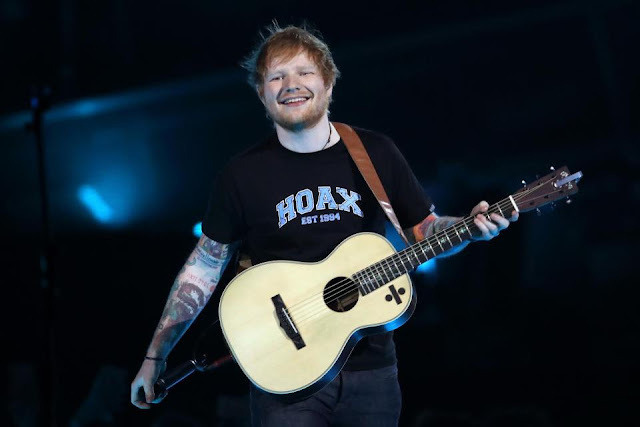 Earlier this week, Ed Sheeran’s highly anticipated concert in Malaysia had its tickets snapped up within 30 minutes after going on sale. Shortly after, the tickets were found to be resold on unauthorised reselling websites at ridiculously expensive prices between RM700 to RM8,000. The original ticket prices are RM198, RM298, RM358 and RM458. Ed Sheeran’s concert in Malaysia will take place on 14 November 2017 at Axiata Arena, Bukit Jalil in Kuala Lumpur.